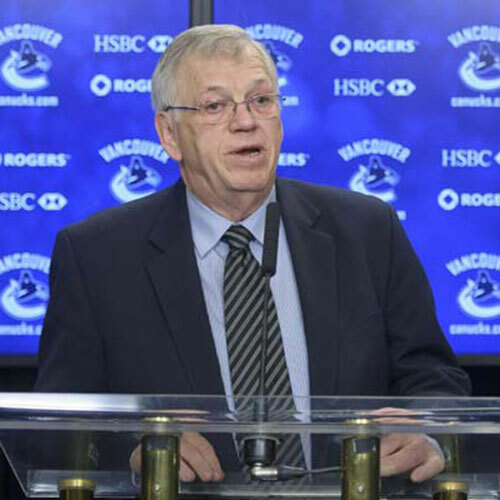 Bob Brown was recognized and honoured for his outstanding contribution and continuous support of Junior Hockey in Western Canada winning the WHL Executive of the Year – Lloyd Saunders Memorial Trophy twice 1990-91 and 1993-94. The Kamloops Blazers organization success has been their management, one name pops up more than any other, starting at the top with guys like Bob Brown as General Manager from 1986 to 1995 era, during that time the Blazers motto was the same as there theme song ” Takin’ Care of Business” and did Brown’s Blazers ever do that. 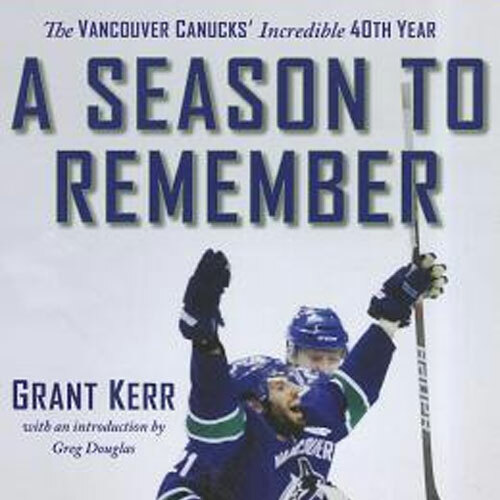 Brown joined the Blazers as a scout in 1985, in 1986, he progressed to General Manager, a position he held for the next 10 years, during the years under his guidance the team accomplished winning 435 games, losing 184 with 29 ties and 7 WHL Divisional titles, 5 WHL Championships and 5 appearances in the Memorial Cup, winning the championship three times between 1992 and 1995. 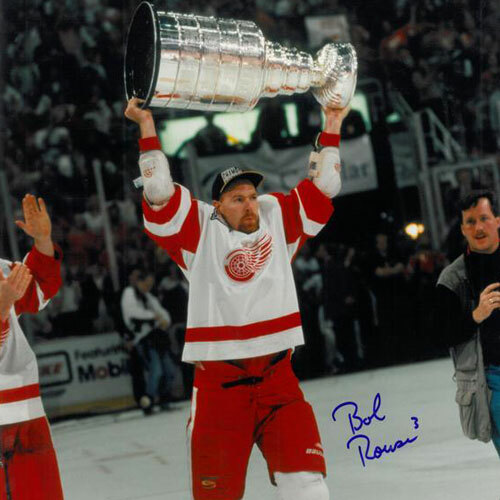 The Blazers accomplished in Brown’s tenure records shared to this day “Most Memorial Cups Won 1992, 94, 95 as a Manager and most Championships in the team category, same years”. 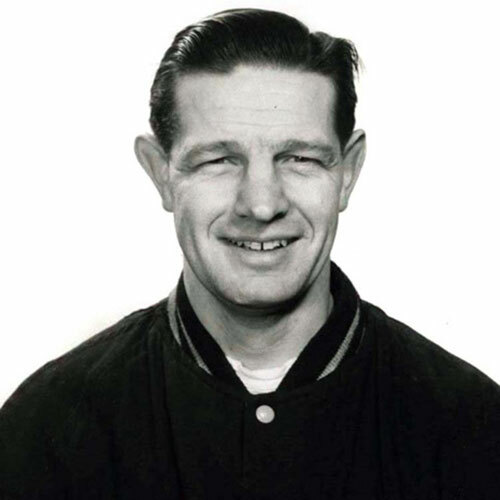 Bob Brown strength in management was in assembling of a great staff that oversaw drafting and listing players who some went on to play in the NHL. 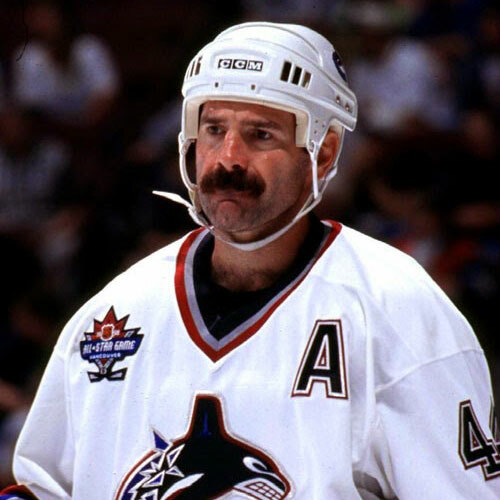 Some of the more notables Rob Brown “Most Points 212 still standing as WHL record for points in the 1986/87 season”, Mark Recchi played his final year of Junior Hockey 1987/88….leading the team in scoring with 154 points, the line nicknamed “Blue Thunder” Len Barrie, Phil Huber, and Mike Needham combined for 207 goals and 452 points in 1989/90, such notables as Scott Neidermayer, Darryl Sydor, Craig Lyons in 1991/91, players like Darcy Tucker, Tyson Nash, Ryan Huska, Shane Doan, Jarome Iginaa, Nolan Baumgartner, Aaron Keller, Hnat Domenichelli turned the 1994/95 season into one to remember ranked #1 team in North America from the first day of the season to the last by winning their third Memorial Cup in four years. The excellent group of coaches assembled by Brown with their strength being strong on a positive attitude and hard working approach “Ken Hitchcock, Tom Renney, and Don Hay all lead by example and all are very successful to this day but they also gave high praise for the success of the Kamloops Blazers to the leader of the group Bob Brown. In the summer of 2002, Brown saw his dream of entering the NHL became a reality when he joined the Edmonton Oilers as a amateur scout.